WANNA steal my recurring revenue ideas? Don’t be shy. I don’t mind. I made them just for you, graphic designer boss lady! 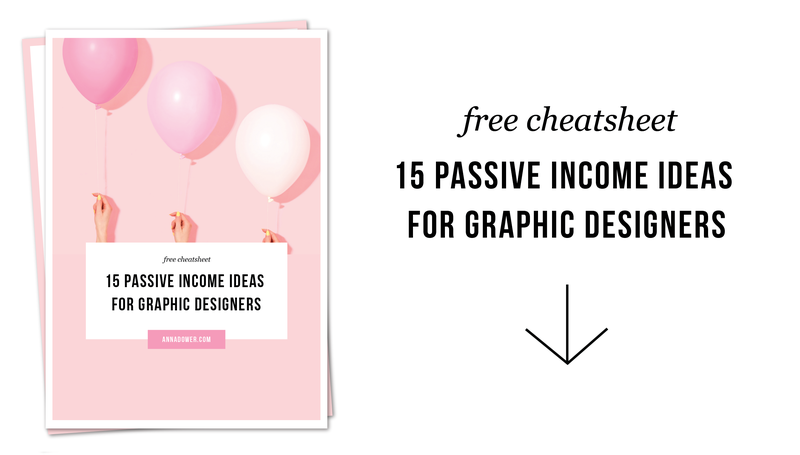 Grab the Graphic Designer’s Recurring Revenue Ideas Treasure Chest here.